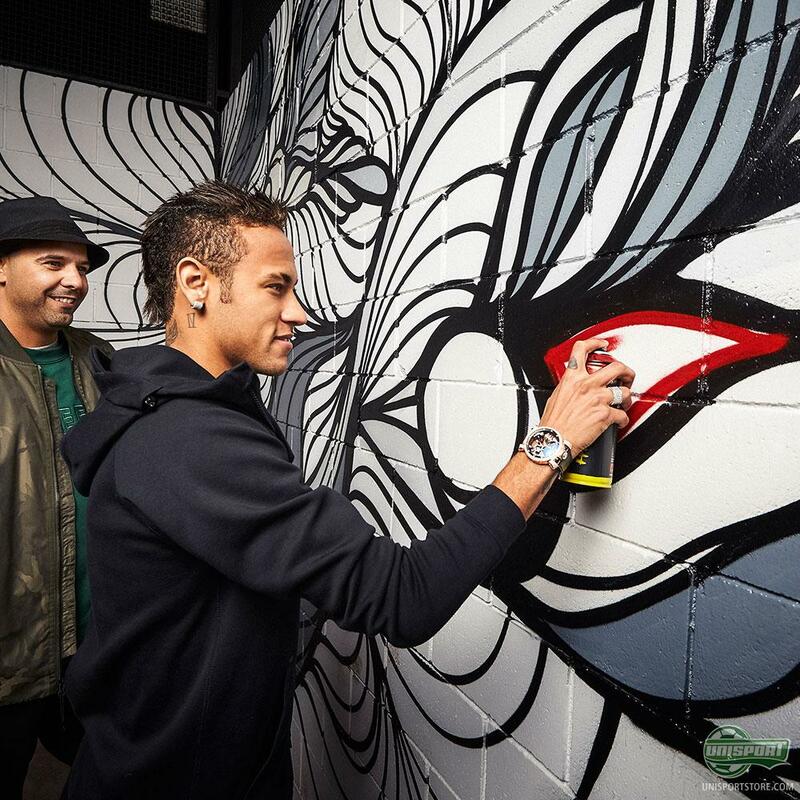 Following the release of the “Ousadia Alegria” Nike Hypervenom boots, Neymar this week paid a surprise visit to the IES Consell de Cent school, where he and the designer behind the new boot - Bruno Big - decorated and played on the new pitch there. 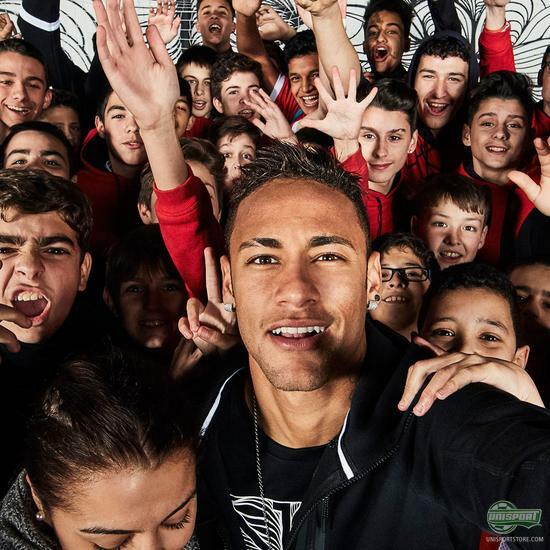 Street football pitches, like the one at the school, is where Neymar had much of his football upbringing and if even one of the kids at the school follows in his footsteps, the world will have a very special talent on its hands. If you want to sign up for the new Nike Hypervenom Phantom II Ousadia Alegria, then find them here. 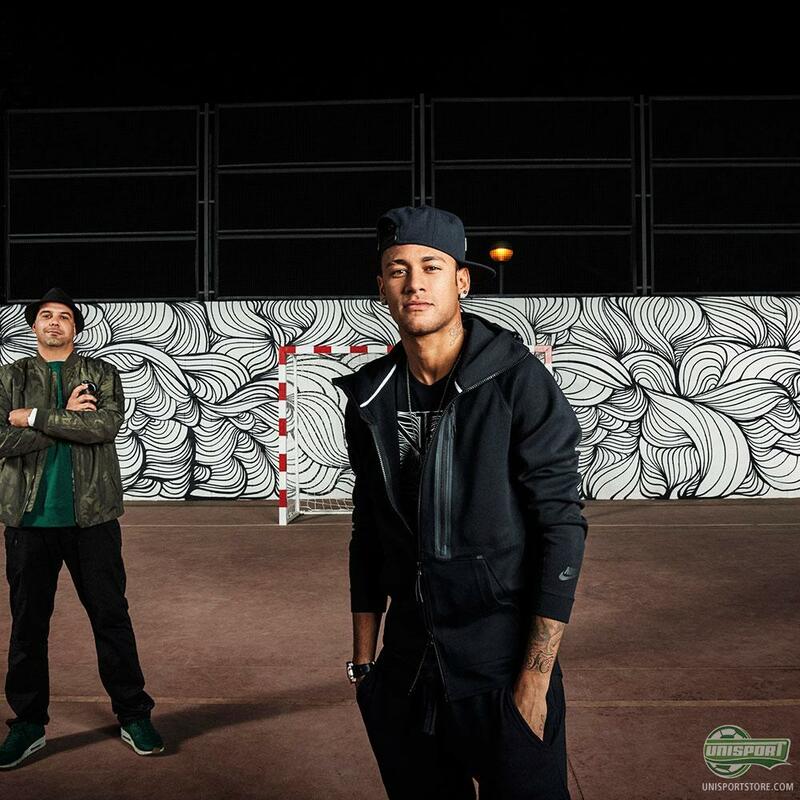 A football tournament with Neymar, on a pitch decorated from top to bottom in “Ousadia Alegria” art. It sounds like a pretty amazing day at school for the kids at Consell de Cent. Are you as jealous as I am and what do you think about the new boot design?